The electronic goods hub that many Singaporeans have known for decades as the place to get everything from computer cables to high-end audio set-ups may soon be no more. That is, should their en bloc attempt be successful. 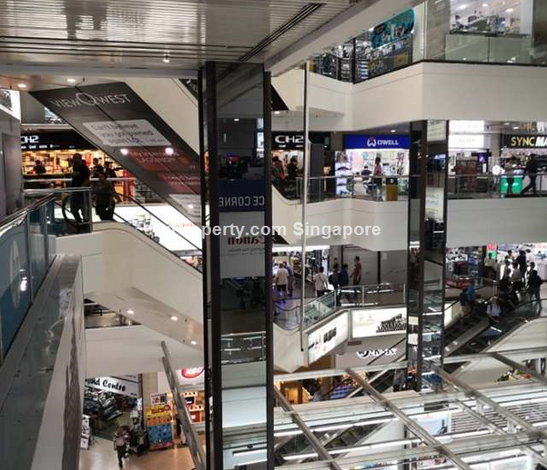 The original $1.1 billion reserve price for the 7,620 sq m Sim Lim Square was raised last month to $1.3 billion and has since secured 81.43% by strata area. The confirmation came last Tuesday and the marketing agent SLP Scotia is aiming to put the property on the market by end of April. 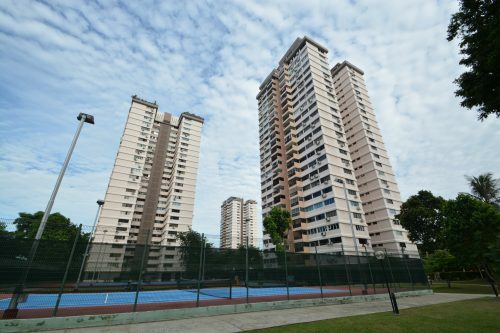 Could this rare move to increase the asking price be encouraged by the successful sale of a nearby site in Rochor; or perhaps by developers’ shift in interest towards commercial properties? Perhaps. The Golden Wall Centre sold for $276.2 million last November and the chairman of the Sim Lim Square collective sale committee has said a consensus was reached with regards to raising the asking price amidst an improving market. 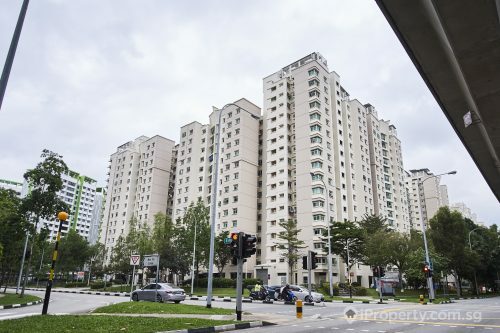 The 99-year leasehold Sim Lim Square site was built in 1987 with 492 units. 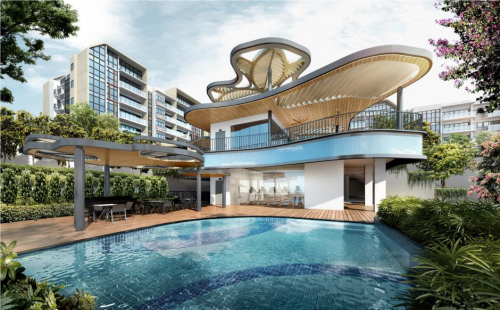 With the development of the Beach Road/Ophir-Rochor Canal area under the Urban Redevelopment Authority’s (URA) masterplan, sites in the area could potentially garner attention from developers keen to bank on the long-term investment opportunities there. Development of the area will mean an intensive use of land for mixed uses, featuring a variety of properties such as hotels and residential apartments, offices, retails shops, all amidst a lush green environment. The city fringe location, just minutes away from the Central Business District (CBD) will also potentially bring investors high rental yields. 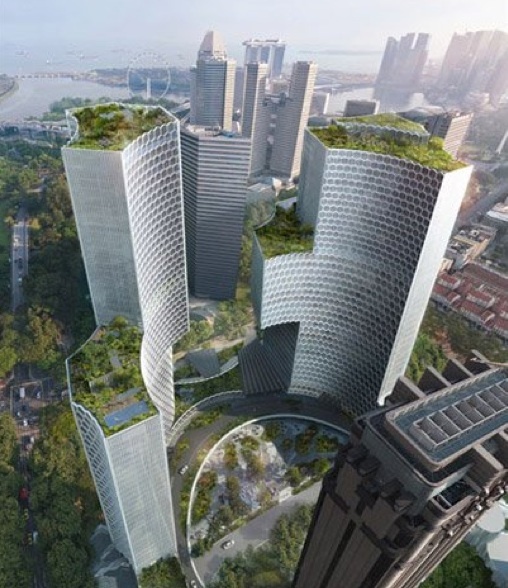 Although developers are getting more selective with their land acquisitions, Sim Lim Square’s prime location and the rarity of sites becoming available here may work to its advantage. 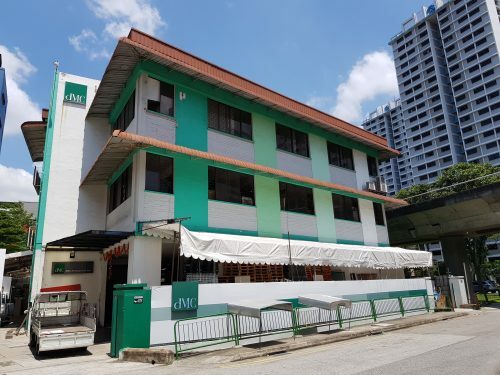 The site is located near MRT stations such as Jalan Besar and Little India on the Downtown Line.